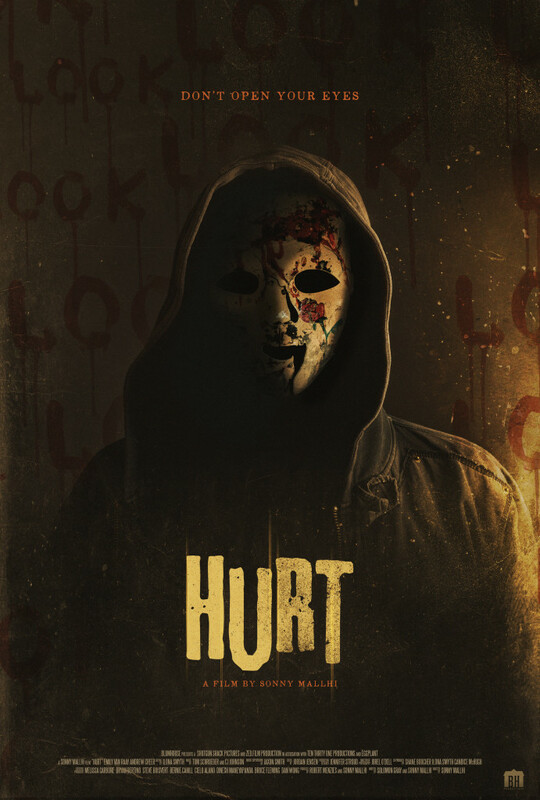 We are very exited to announce that the up-and-coming thriller "HURT" is due to be released this week at the Fantasia International Film Festival!! The film was created by our friend Sonny Mallhi and Blumhouse Productions. The film features tracks by Kyle James Hauser, Cheyenne Mize, Teneia of Heart Society, Justin Paul Lewis, and Jonathan Glen Wood. Here is the link to an article written about the film. Congratulations and good luck to everyone!! !